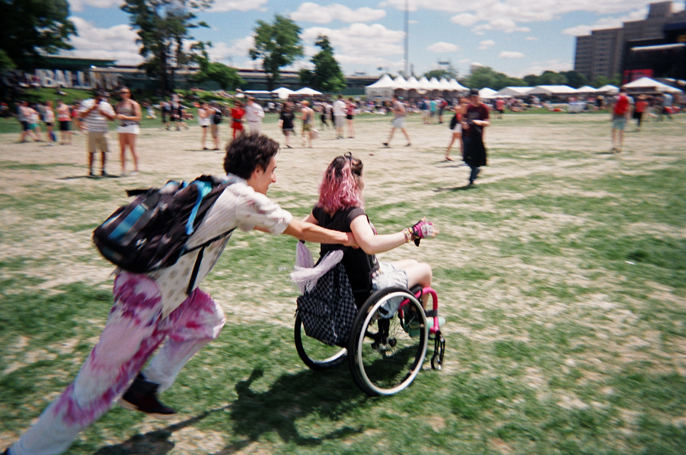 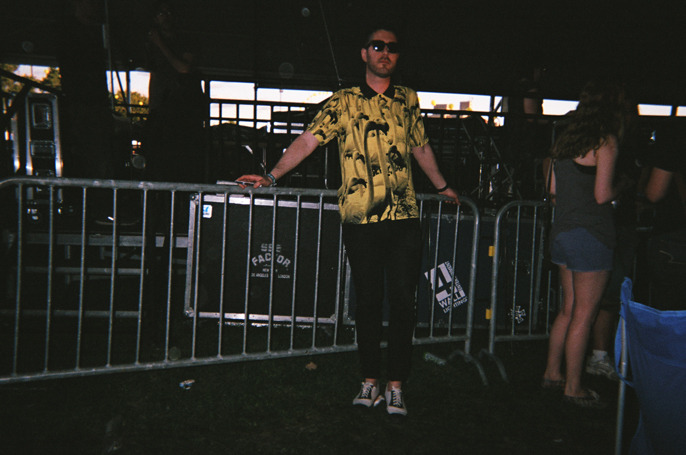 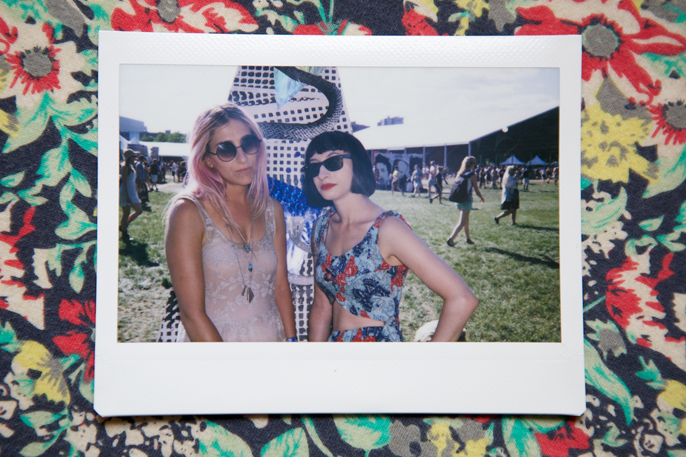 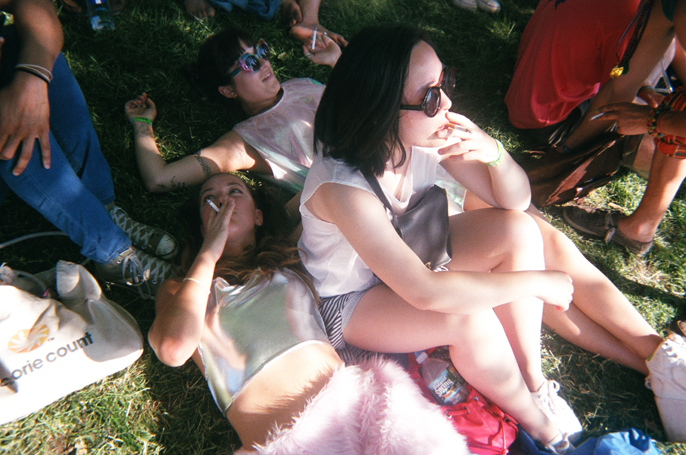 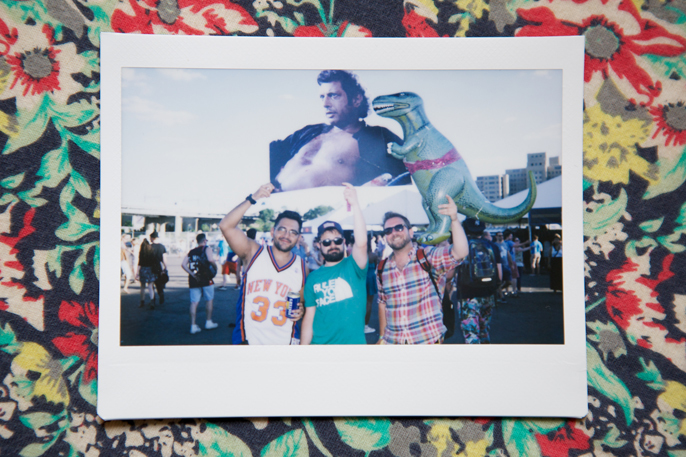 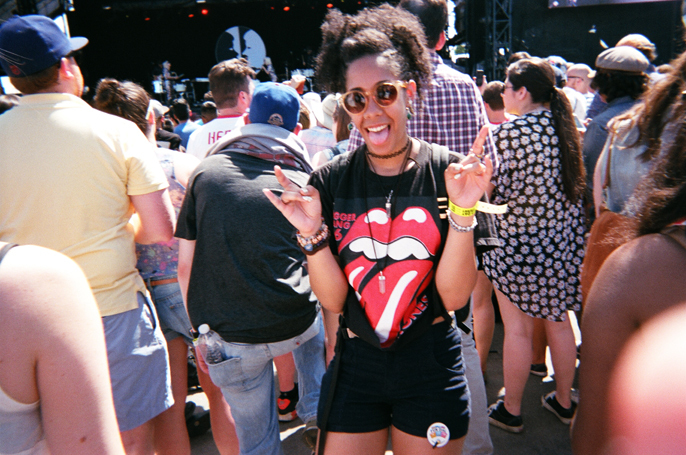 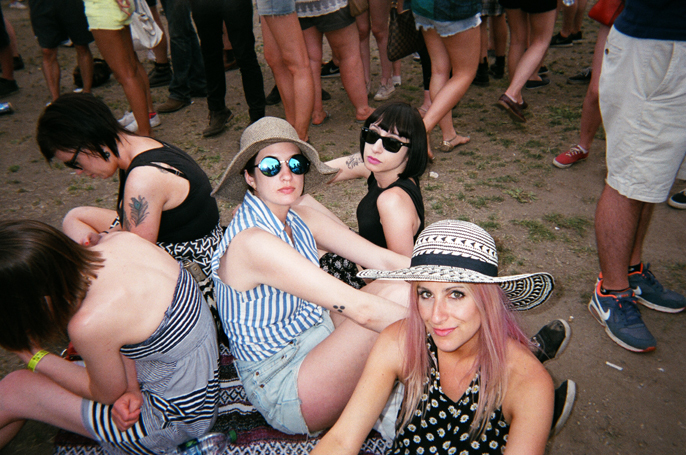 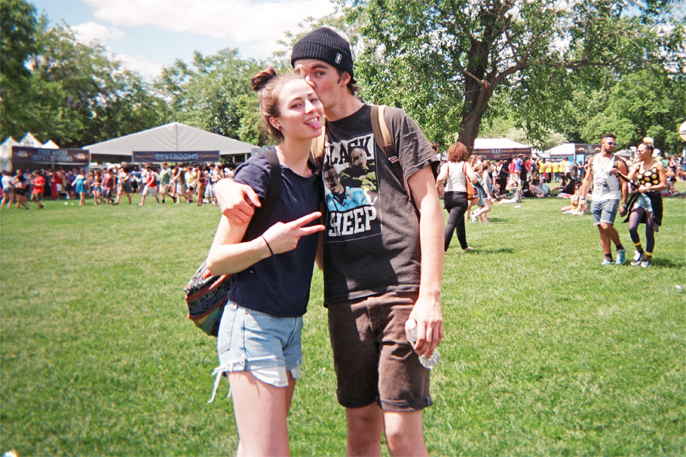 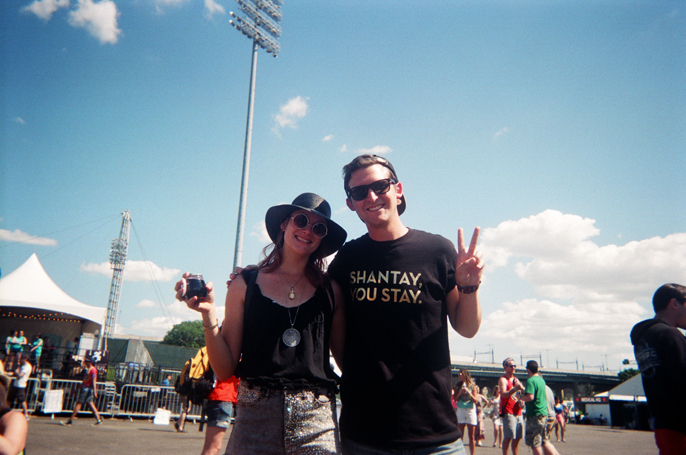 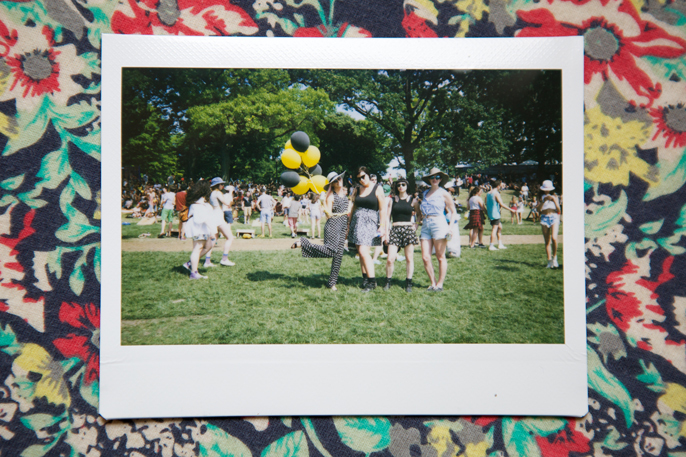 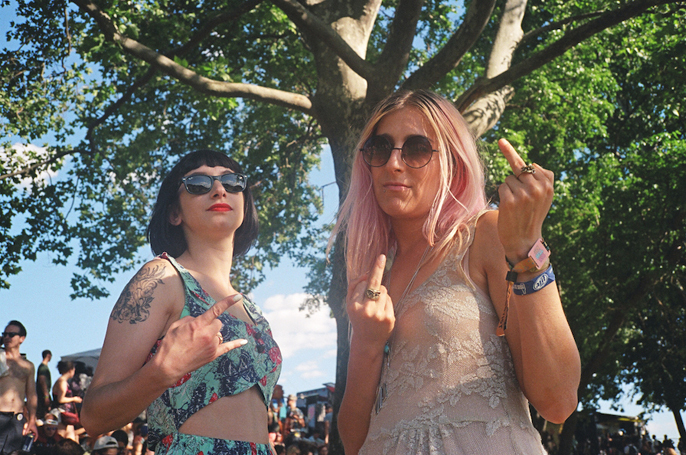 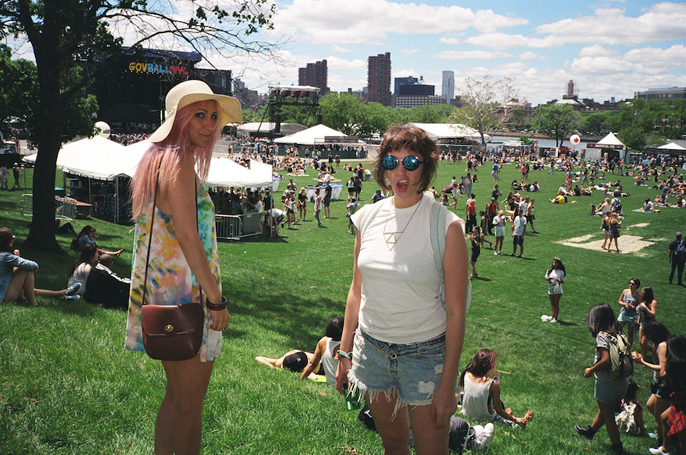 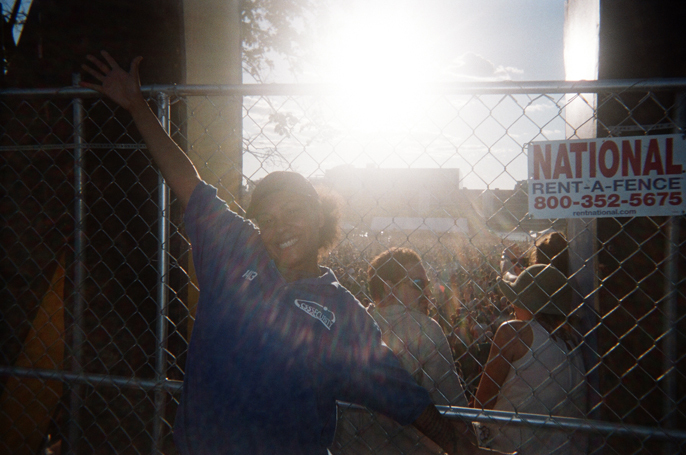 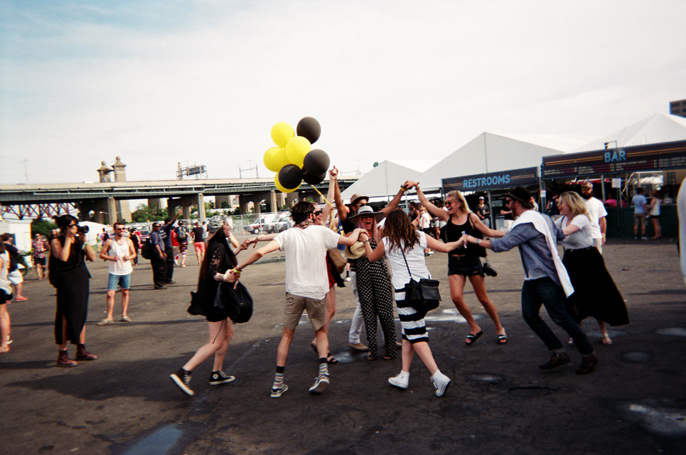 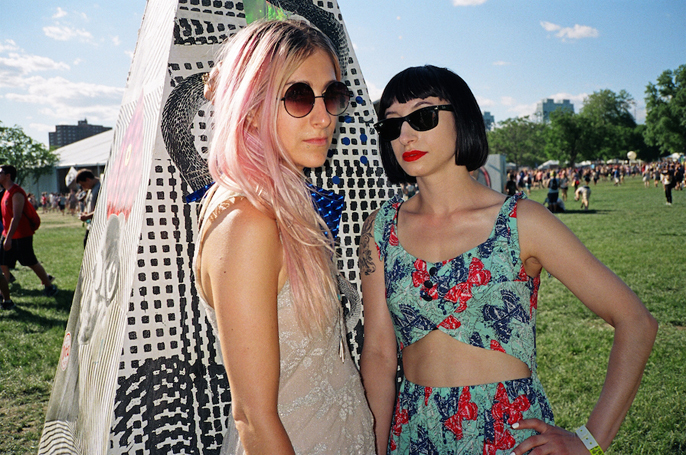 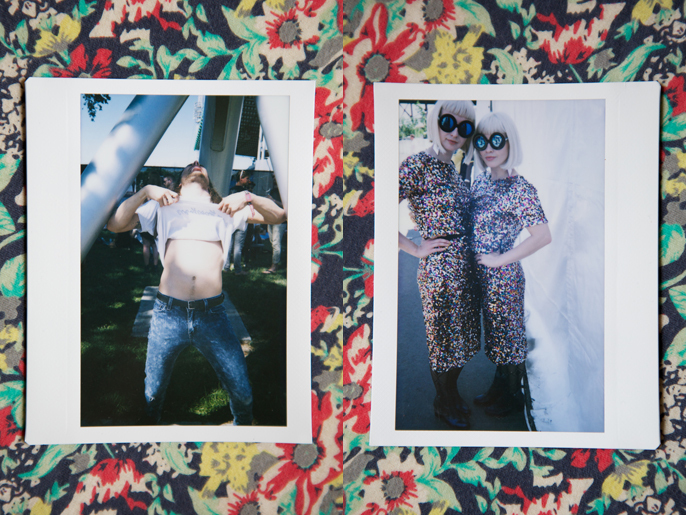 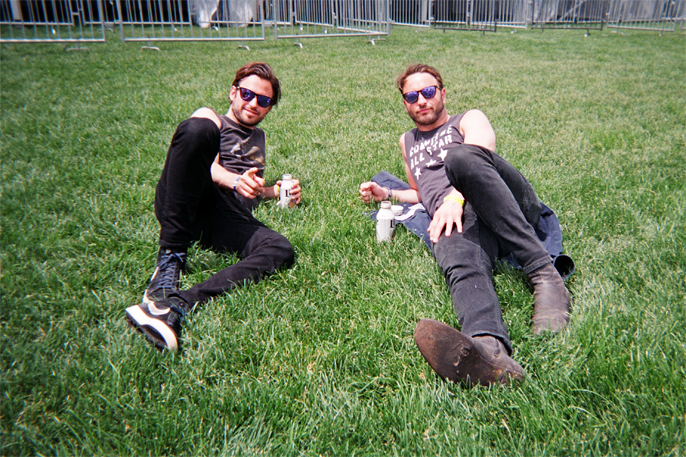 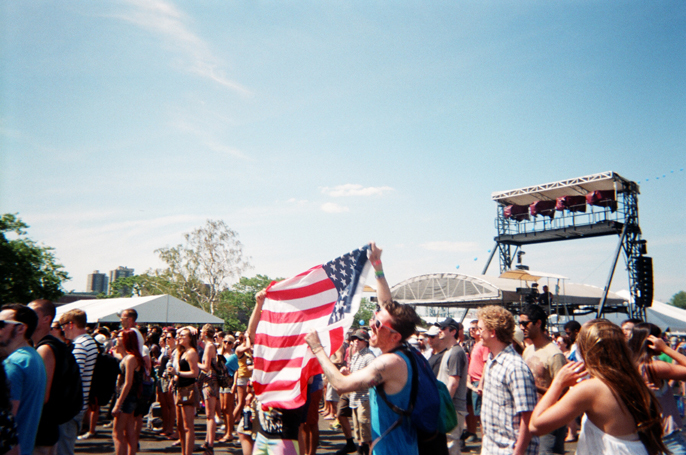 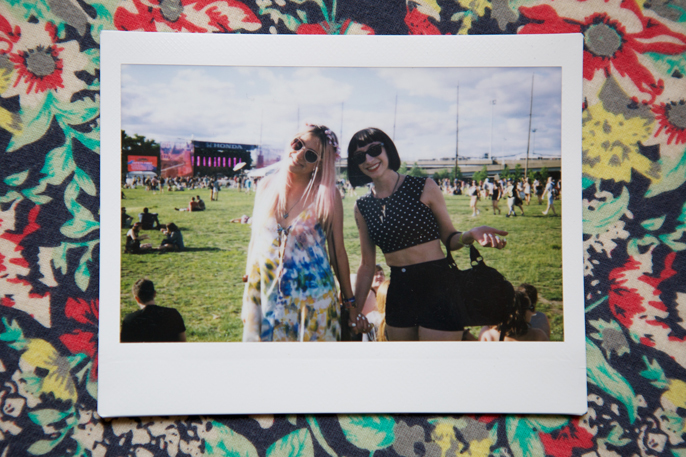 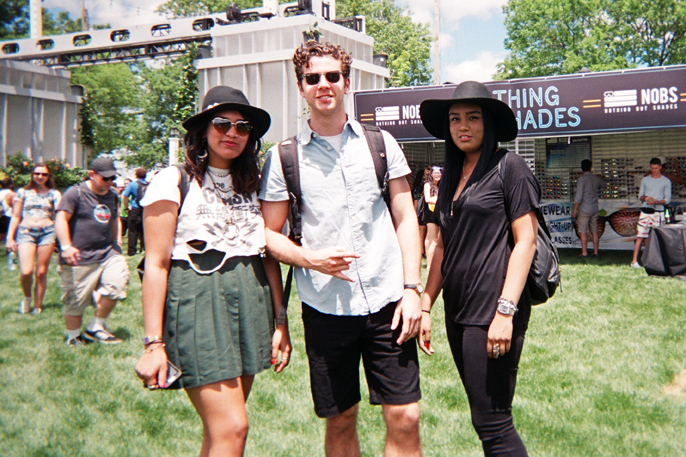 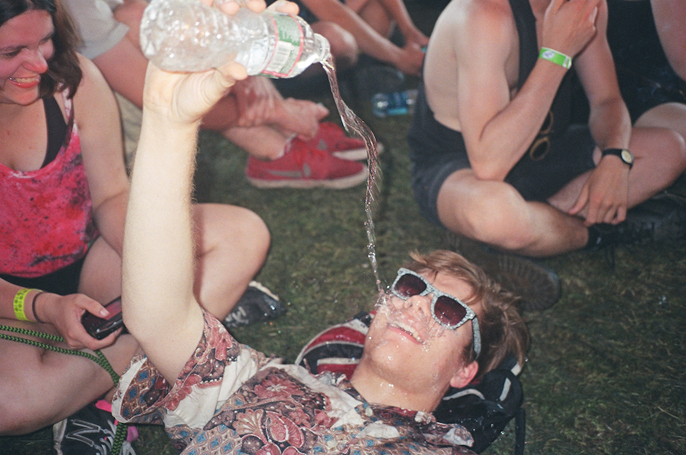 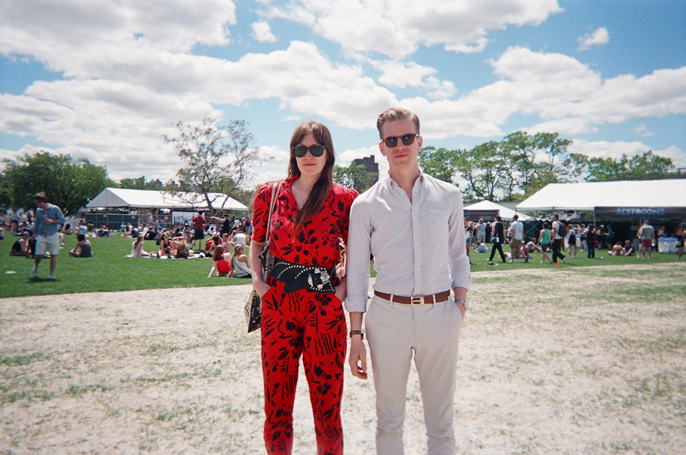 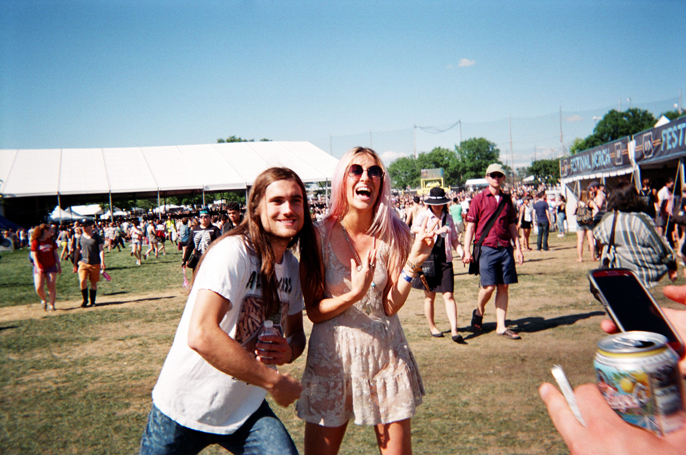 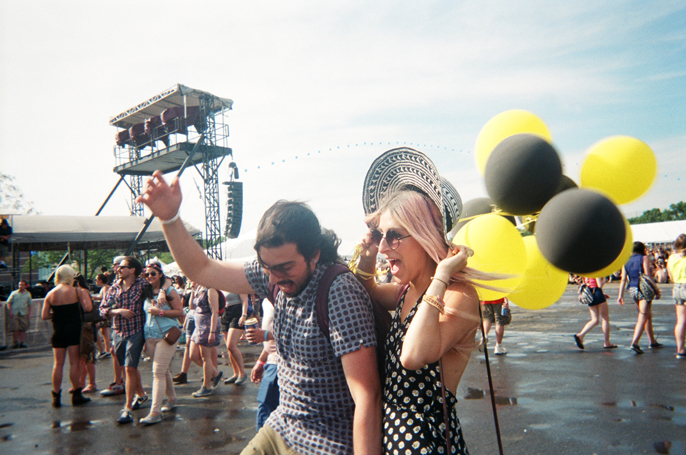 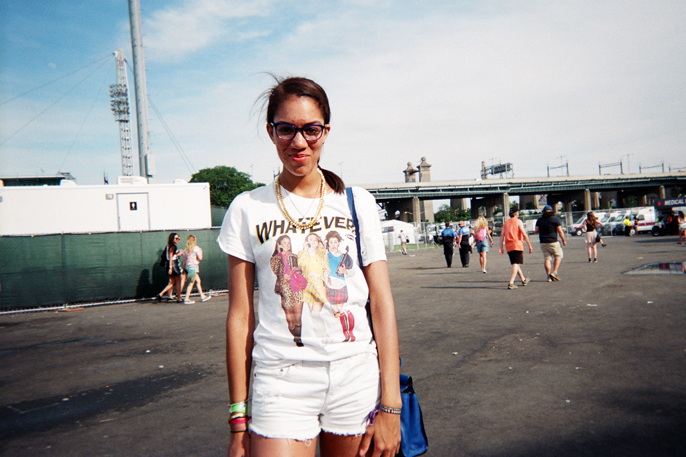 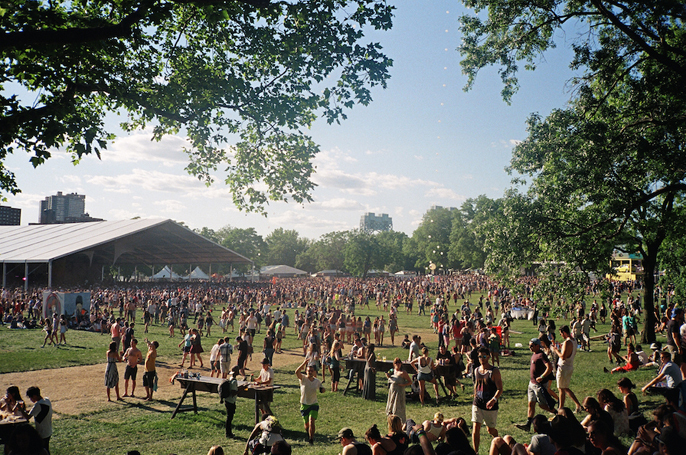 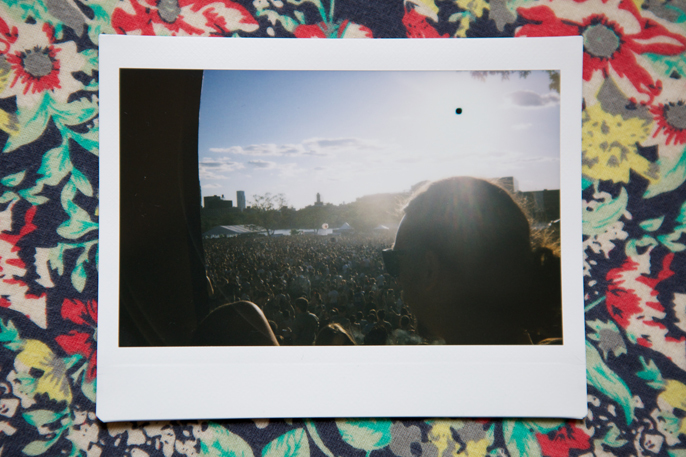 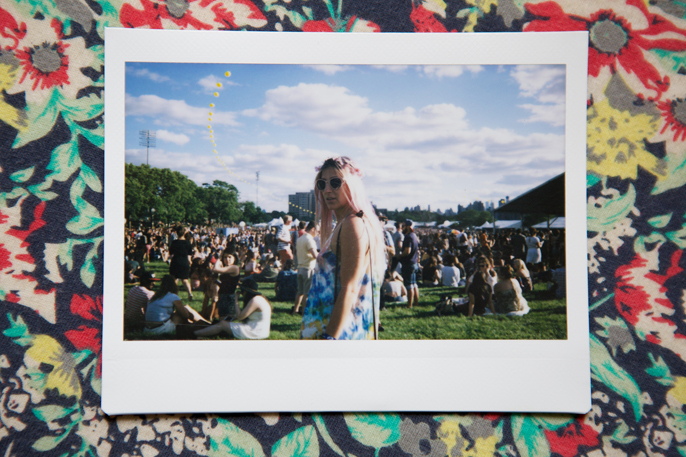 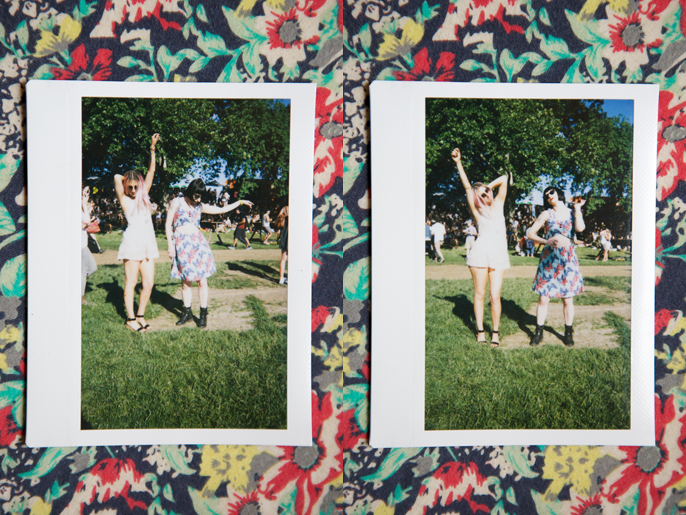 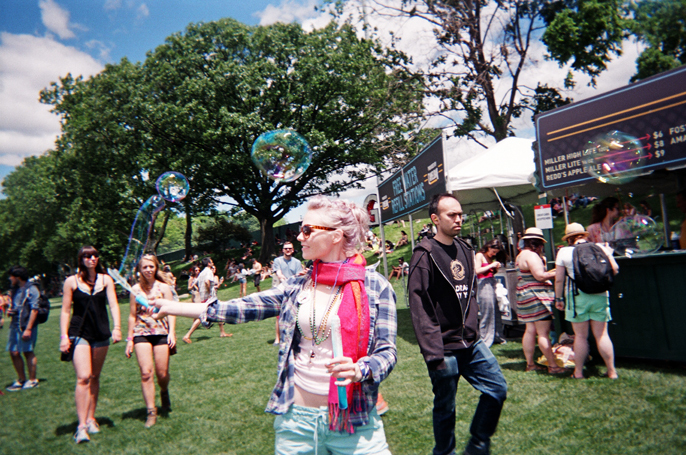 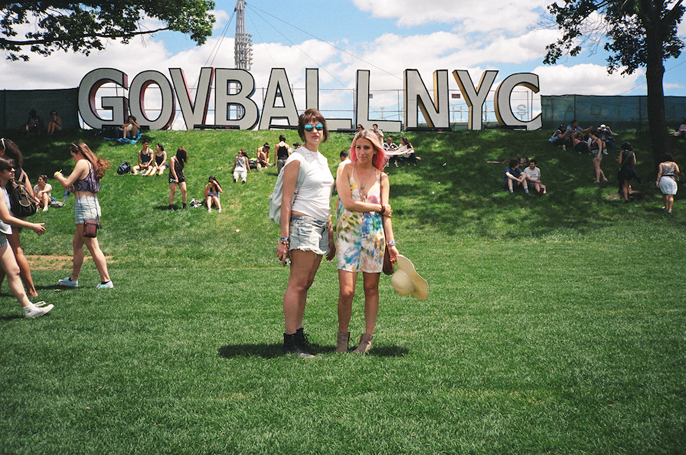 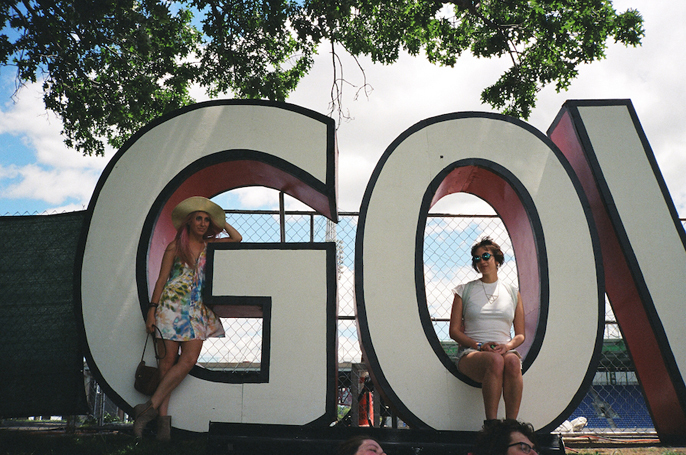 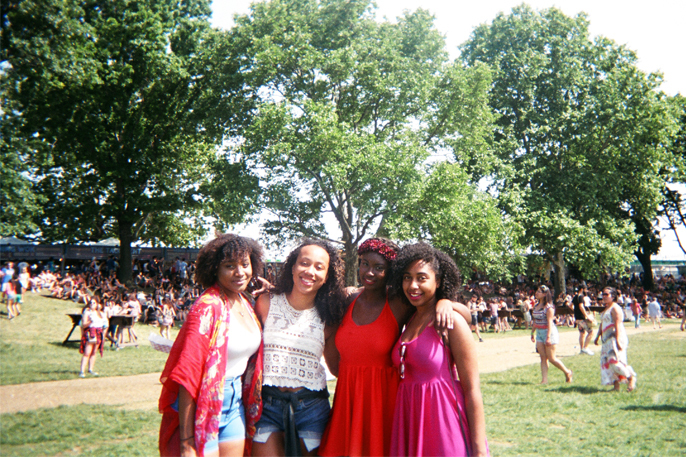 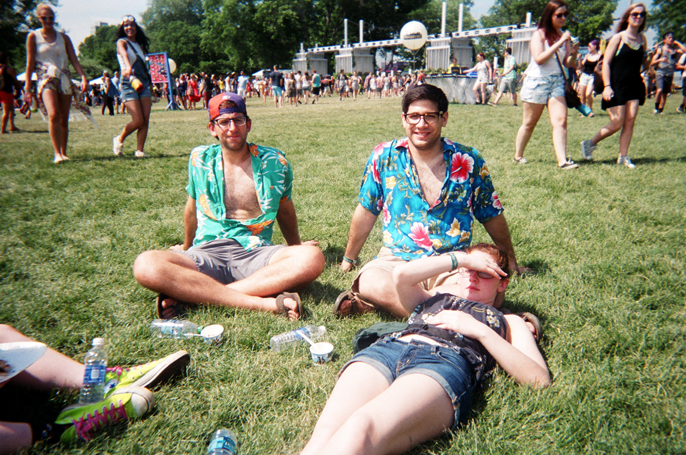 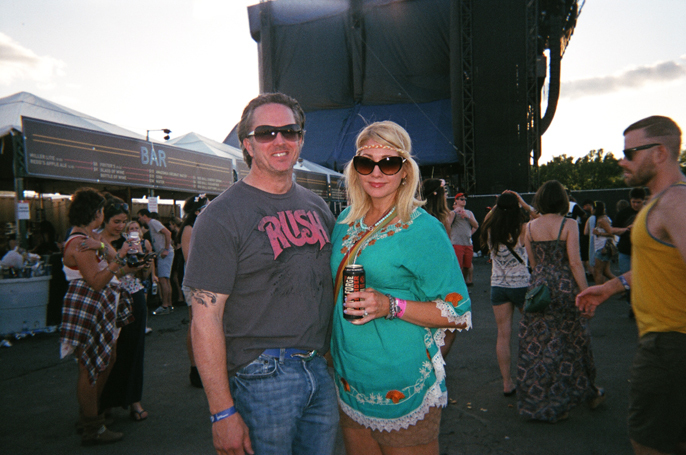 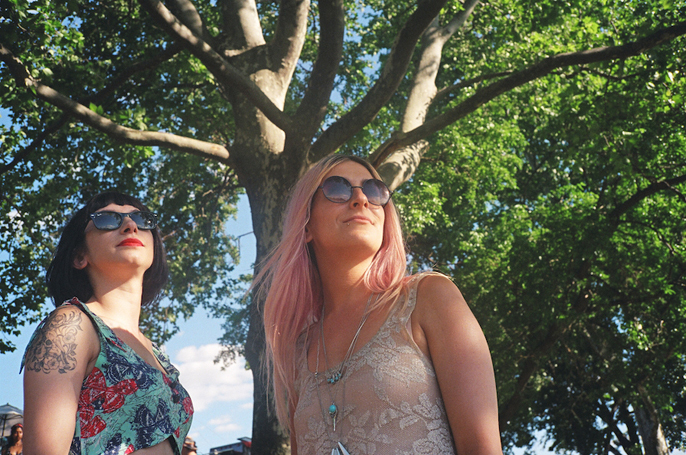 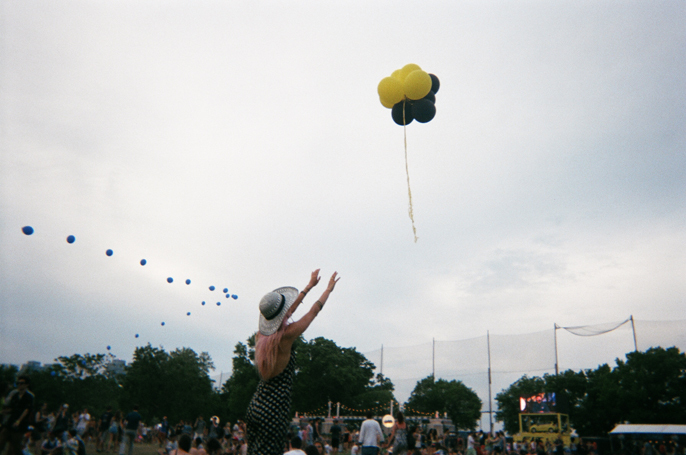 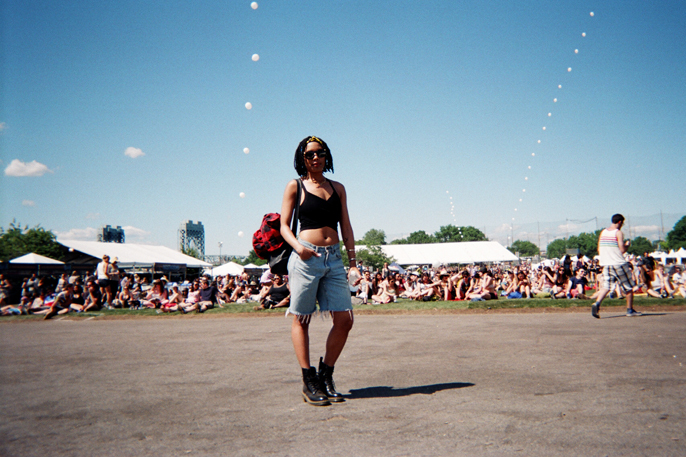 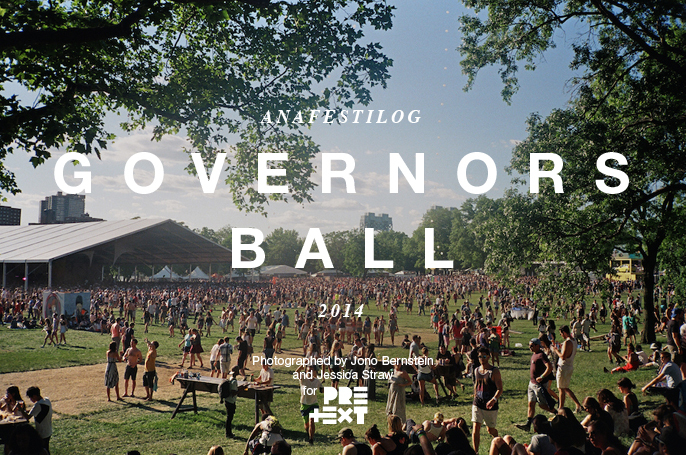 This year’s Governors Ball greeted festival-goers with the most wonderful weather (remember seventy degrees?) 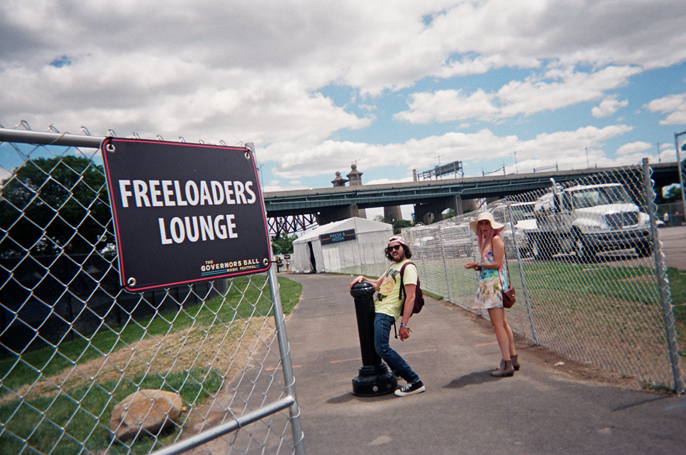 and us Freeloaders could not be happier! 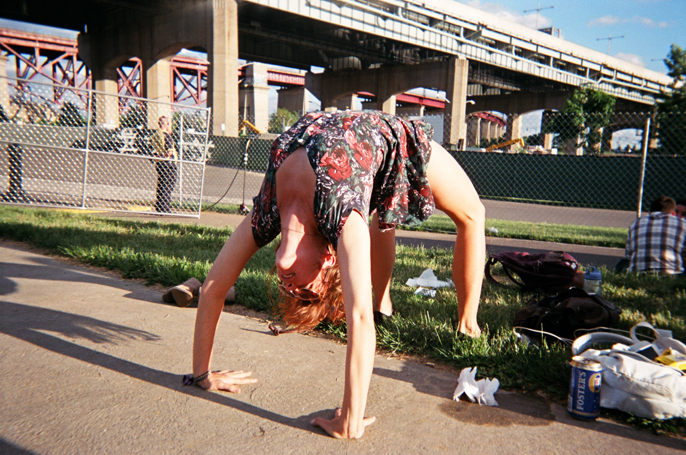 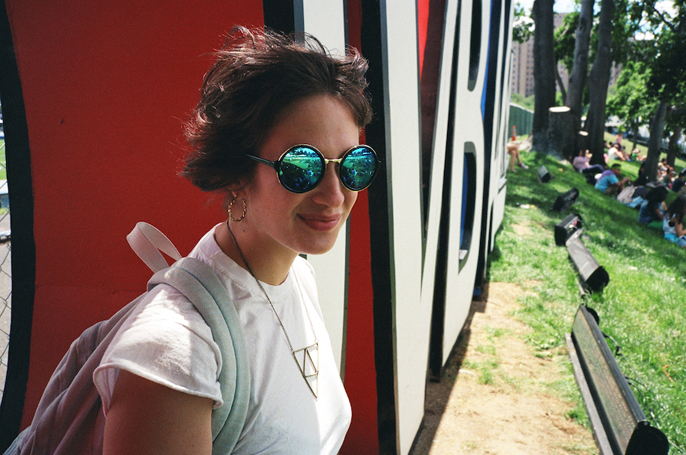 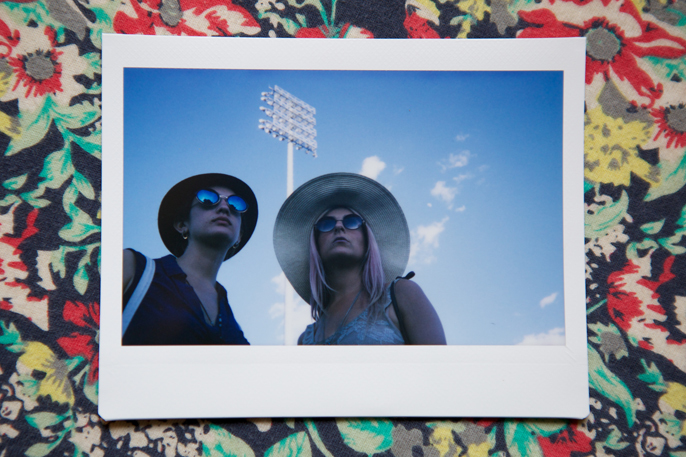 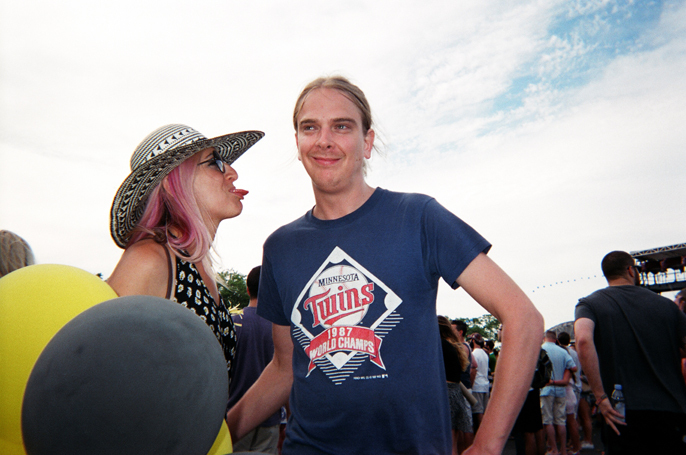 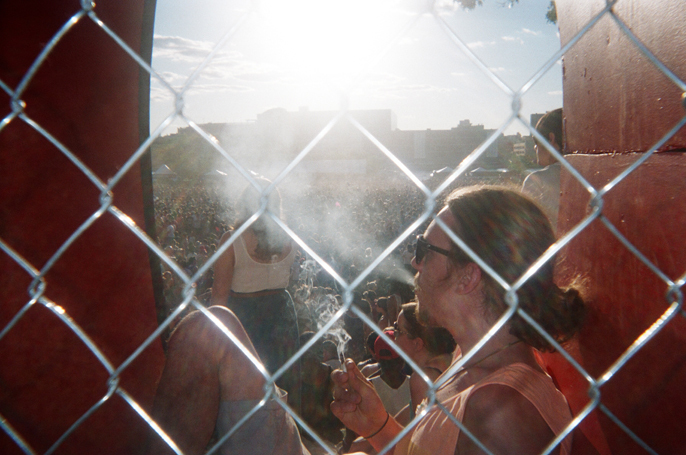 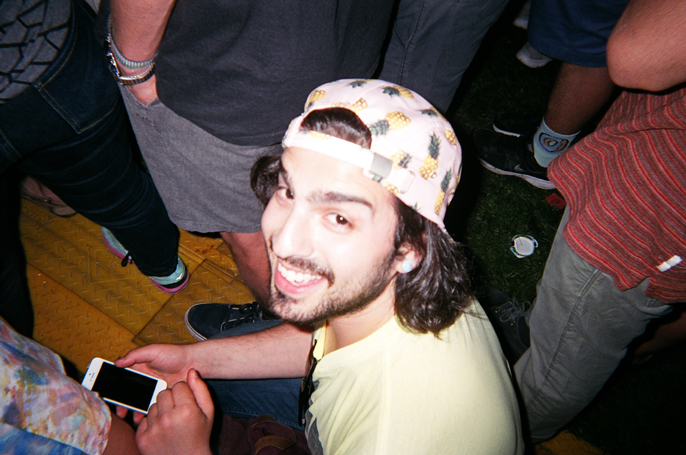 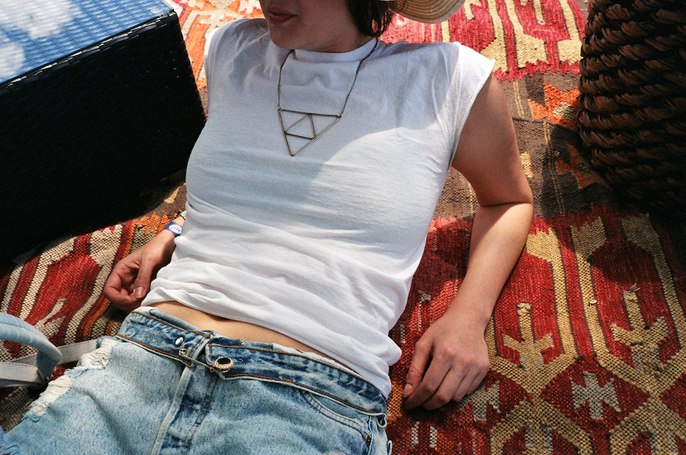 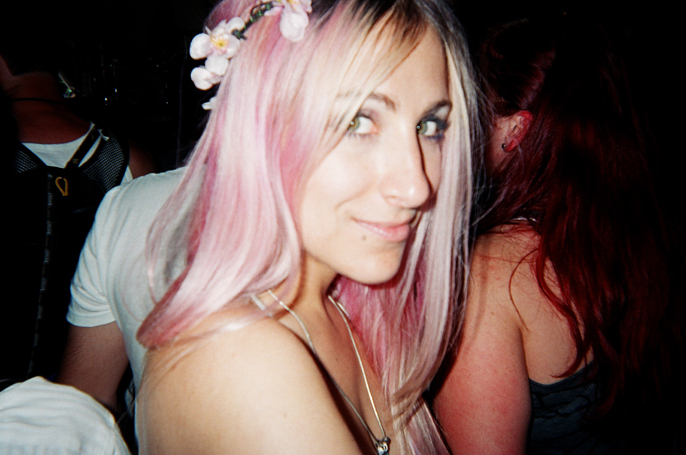 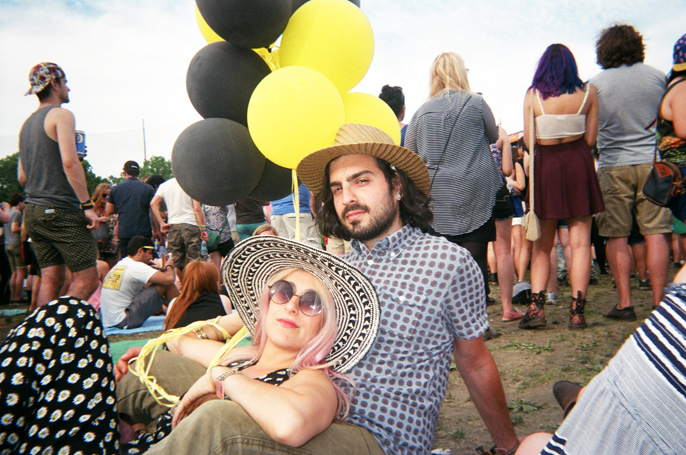 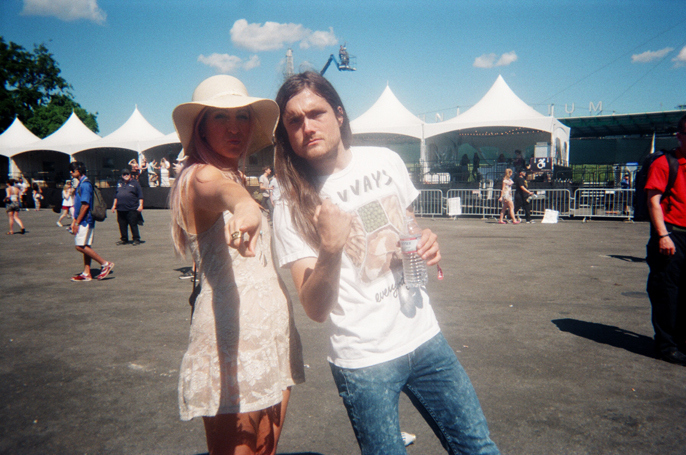 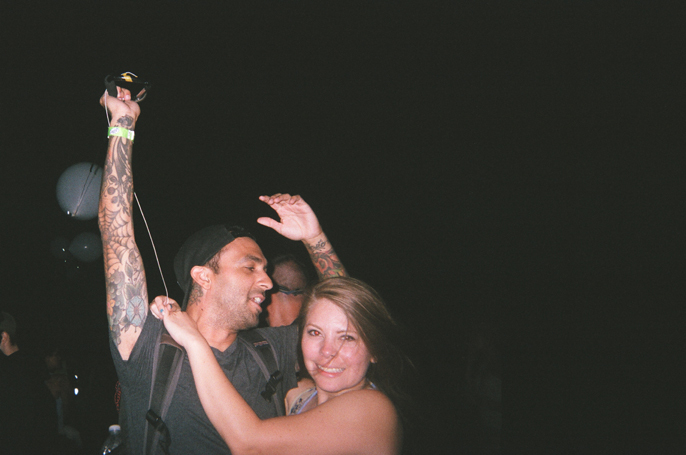 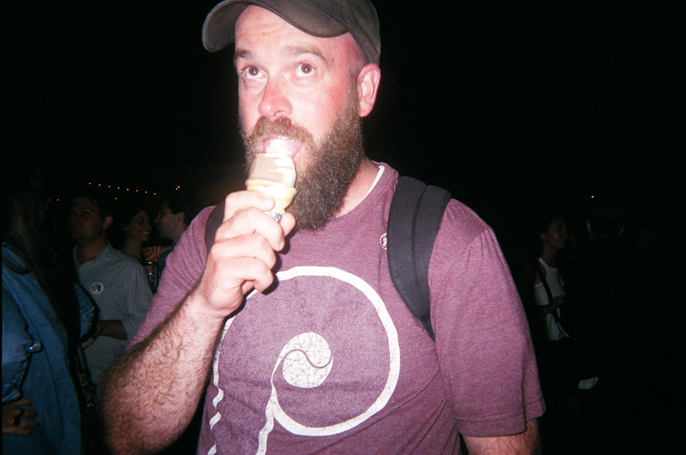 Here are a few moments captured on film by Jono Bernstein (35mm, Polaroid) and Jessica Straw (Rite Aid All-In-One Disposable Camera) of hangs with friends, shiny people they liked, and things they thought looked cool. 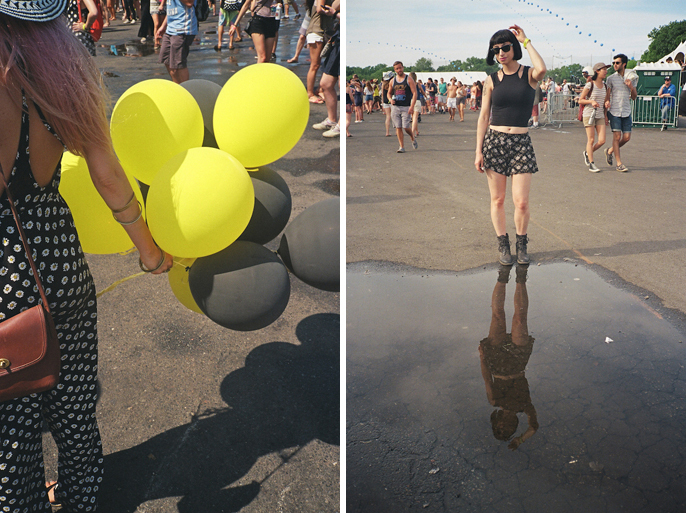 Jessica Louise Dye of High Waisted led the way with a fashionable yet laid-back approach to get the most out of the weekend. 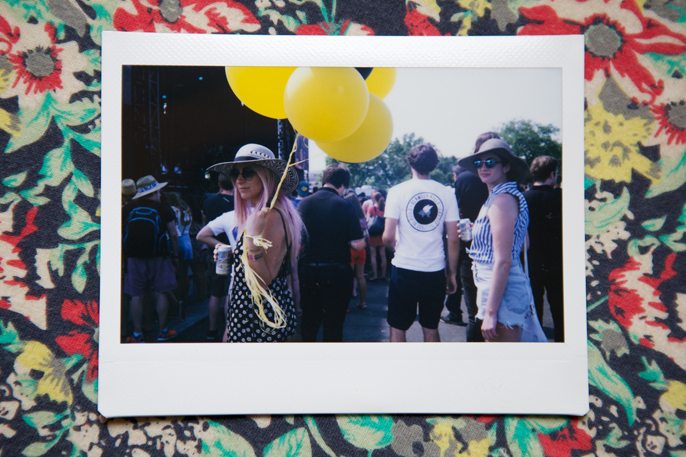 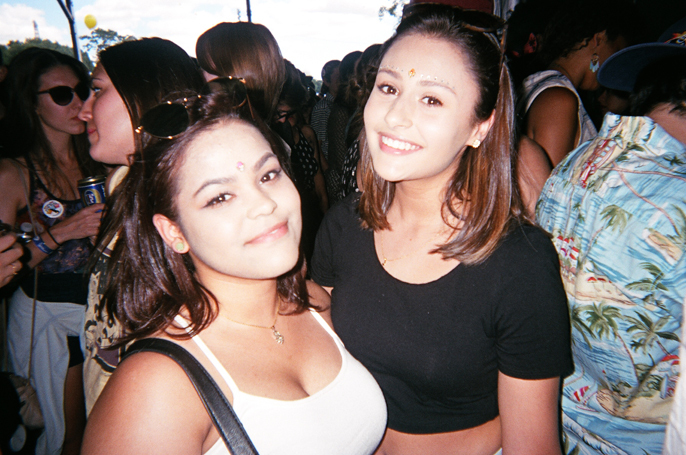 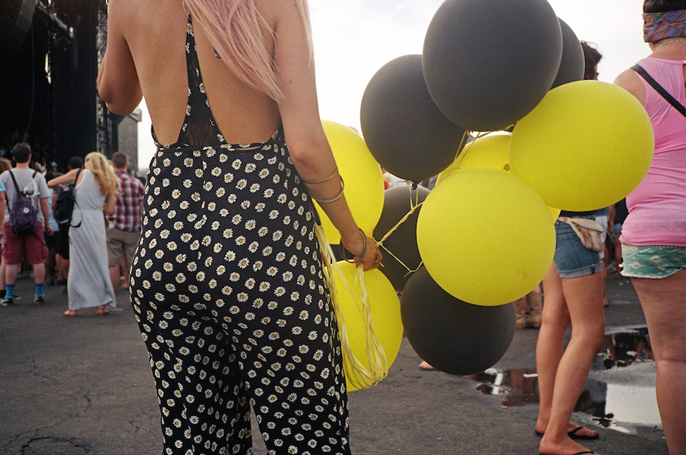 With the sunshine dominating the daytime, we took refuge in balloons, free booze, good tunes, SHADE, and the bountiful eye candy that danced endlessly before our eyes.